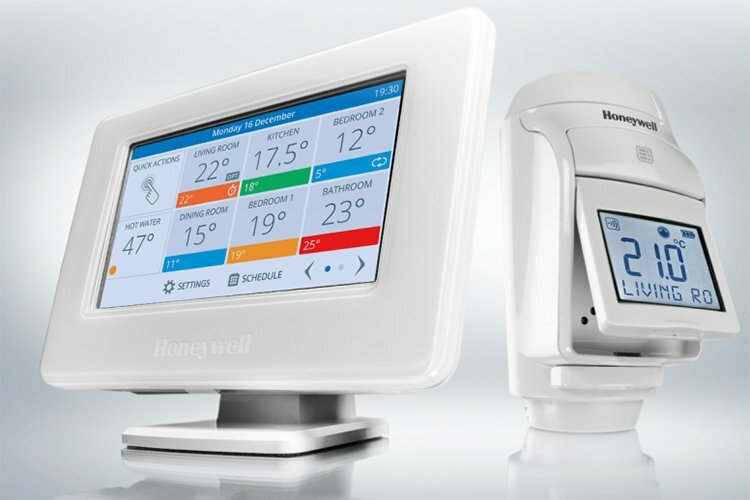 Our range of?digital and analogue?programmable thermostats provides automatic time and temperature control of radiator, cooling and warm air heating systems. Wired and Wireless (RF) versions are available, as is the automatic time set option. Optimum start is also available on the CM900 range, to maximize the efficiency with which your thermostat operates based on the outside temperature.